2) A Reacher or Grabber. 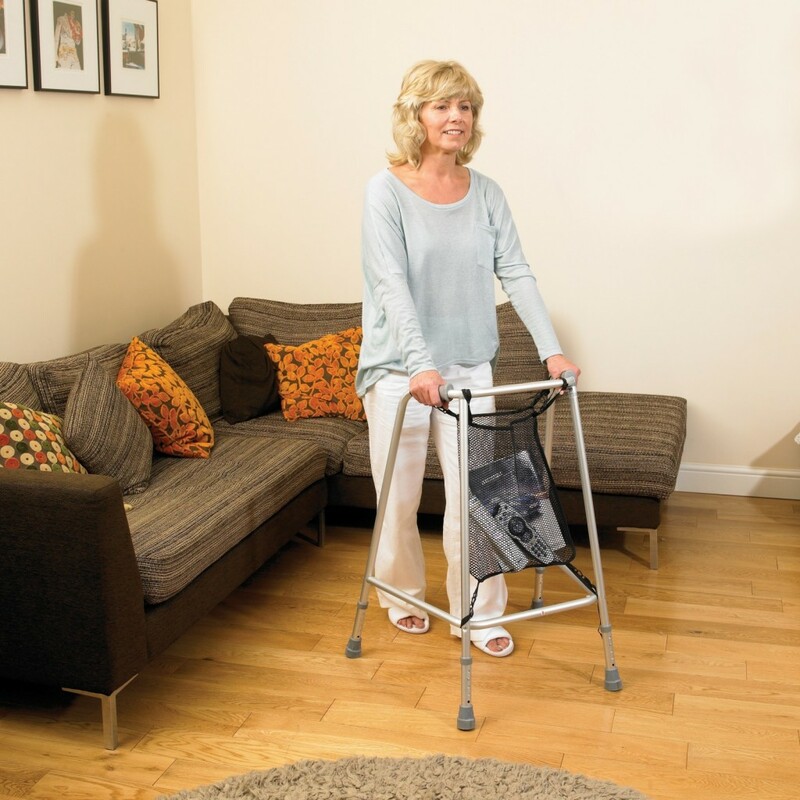 Perfect for picking up items that you have dropped on the floor but even better for pulling up pants and trousers!! Simply drop the item of clothing onto the floor whilst sitting and then put your good leg into the item. Then place other leg into the item of clothing and grab the waistband with the reacher…and pull. 3) A bath seat over the bath can help. This seat goes straight over the bath from one side to another. You can sit on it and shower. If you only have shower, it is a good idea to have a shower stool that you can sit on if necessary. 4) A Rise and Recline chair makes life easier but if this is out of your budget (ours start at £425) then it is essential to have a chair of the right height. Your knees should be at right angles when sitting and your back should be firmly against the back of the chair. 5) A spare walking frame (Zimmer Frame). The hospital supplied me with one for downstairs and said I should use my crutches upstairs. This was very tricky in the night when I wanted to use the bathroom and I felt much more secure with the help of a walking frame. 6) A raised toilet seat and a frame to help you get up from the toilet. If you are going to have a hip replacement and would like to look at any of these products, just call into the shop where we will be delighted to help you. There were lots of other items and useful tips I learnt whilst recovering and I am always happy to advise on the items I found to be useful. This entry was posted in Hip Replacement and tagged arthritis, grabber, hip, raised toilet seat, reacher, replacement, rise and recline chair, shower stool, zimmer.